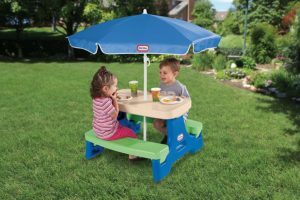 Little Tikes Easy Store Jr. Picnic Table with Umbrella – Blue / Green is now available at Amazon.com for just $41.99 (REG $69.99) (As of 04 February 2019, 21:31 PST – Details) with $28.00 (40%) Savings. 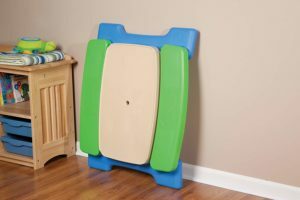 Sized right for younger children, this indoor/outdoor plastic picnic table unlocks and folds for portability and storage. 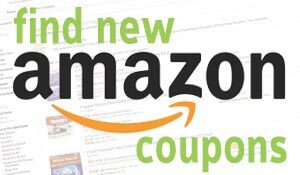 Stylish umbrella provides UV protection during picnic time. No tools are required to set it up or take it down. 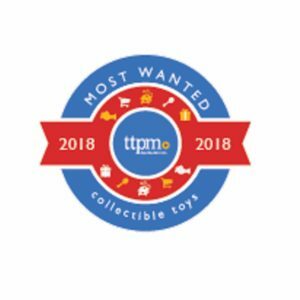 Seats up to 4 children | Max Weight: 50 lbs | Age Limit: 18 months to 5 Years. This Jr. kids picnic table with umbrella that can be used indoors or outdoors unlocks and folds for portability or storage and is sized right for younger children. 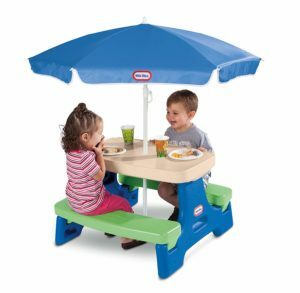 Little Tikes Easy Store Junior Table with Umbrella is just the right size for toddlers. The portable design requires no tools – just fold and go. 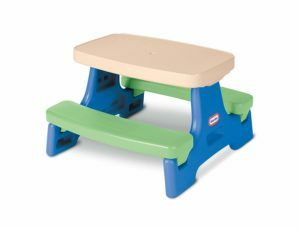 Our children’s picnic tables are built with legendary Little Tikes quality, and wipe clean easily. This table is perfect for indoors or outdoors. It has a stylish umbrella with UV protection for shade during playtime. Umbrella is removable to bring indoors or to store away. Max Weight: 50 lbs.